Our 90 second video is even faster than the new SE. 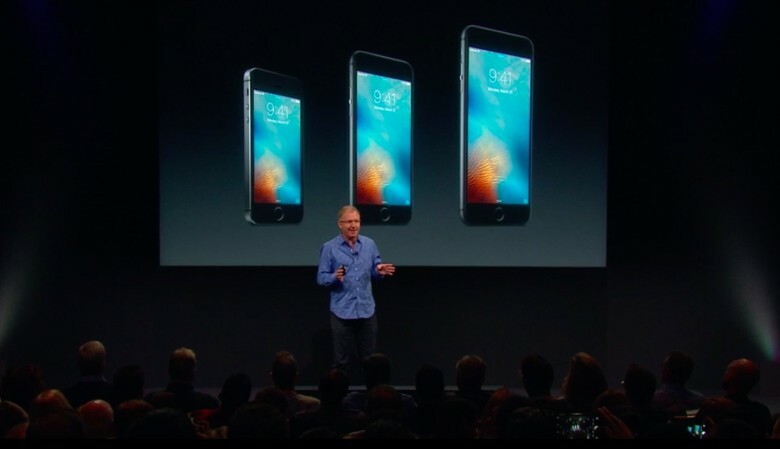 Apple’s iPhone SE keynote was one of the company’s shortest events ever. Apple struggled to cram enough interesting stuff to keep us awake during the 64-minute snoozefest that was just as much about recycling, renewable energy and protecting Chinese yaks as it was about the new 4-inch iPhone, a smaller iPad Pro and nylon Apple Watch bands. We’ve boiled the event down to just the highlights so you can watch the entire keynote in a mere 90 seconds. Make sure to subscribe to Cult of Mac on YouTube so you don’t miss all the latest videos with news, reviews and how-ts!